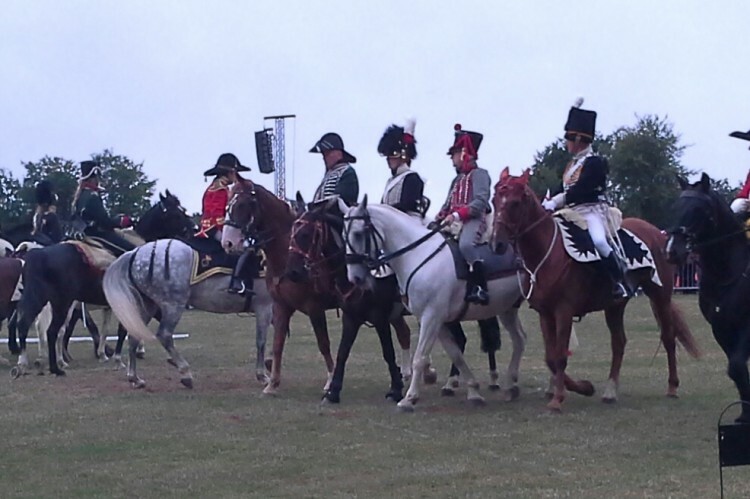 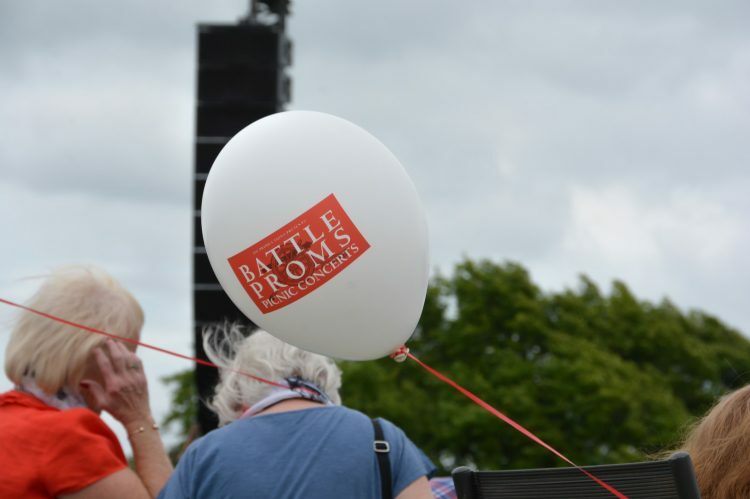 The Battle Proms are exciting yet informal open air picnic concerts to which people take their own food and picnic equipment and create their own space in the auditorium. 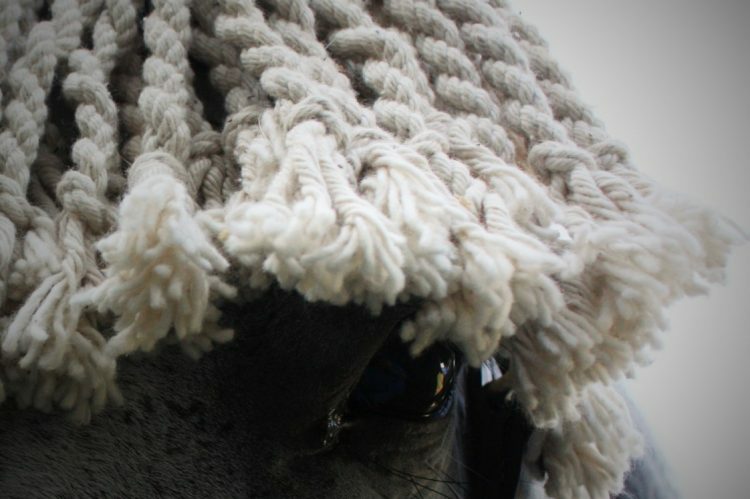 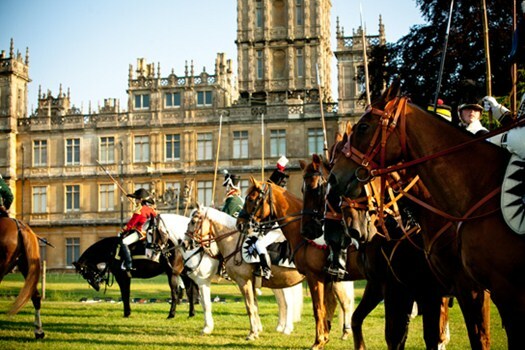 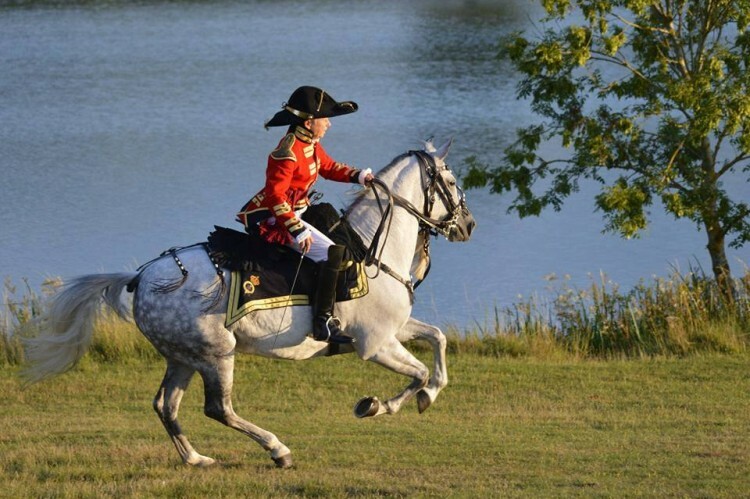 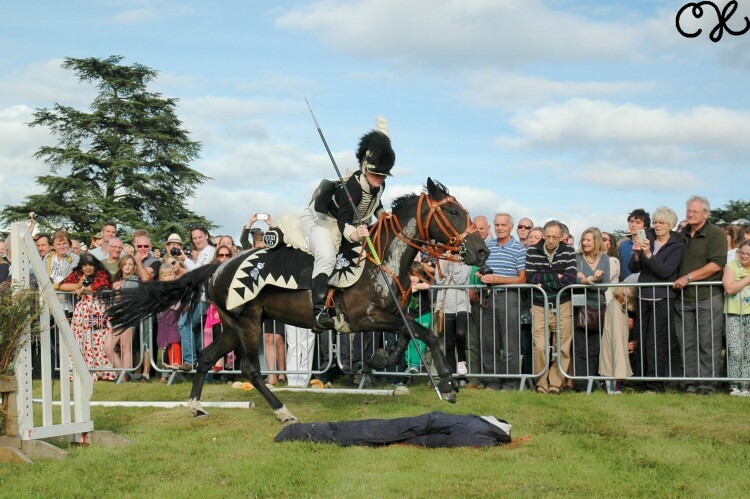 The concerts have been staged since 1997 and provide an evening of exceptional entertainment that encompasses sublime music, stunningly choreographed aerial displays, thunderous cannon fire, dramatic cavalry displays and fantastic fireworks. 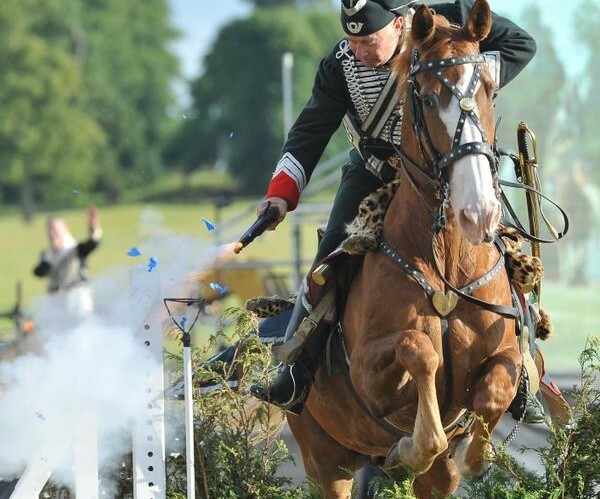 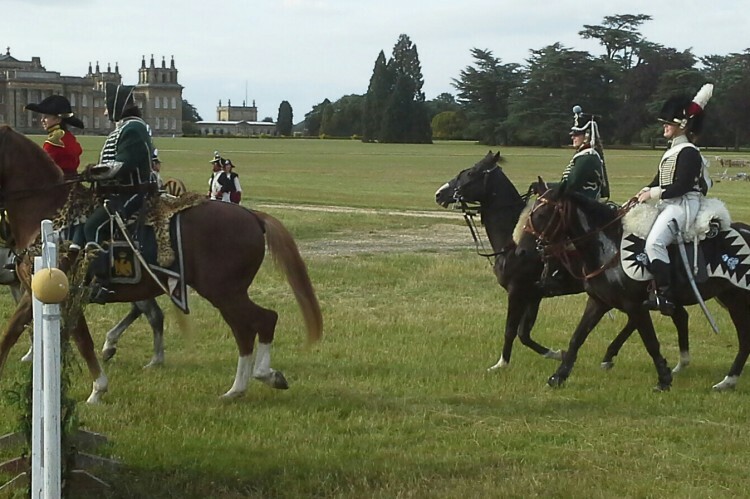 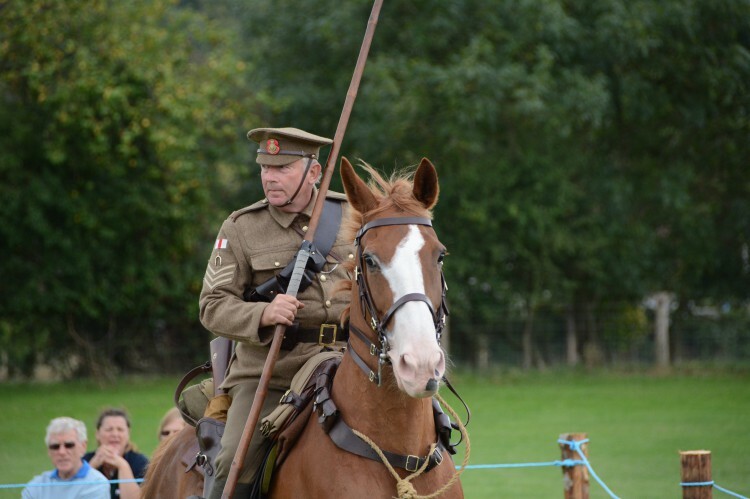 Sussex Yeomanry members have taken part in the cavalry displays (under the banner of Crown & Empire) for in excess of 13 years.